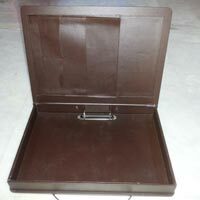 High-grade leather is used to manufacture Folders. 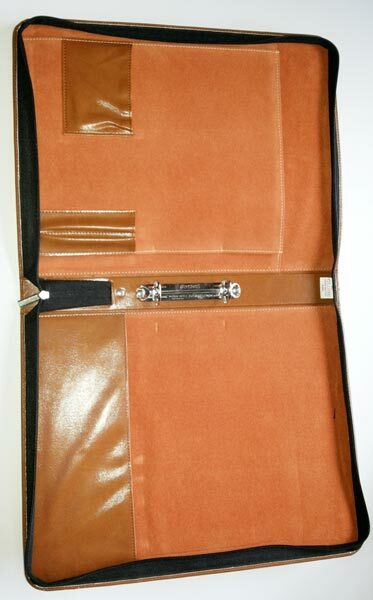 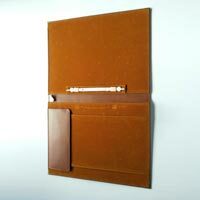 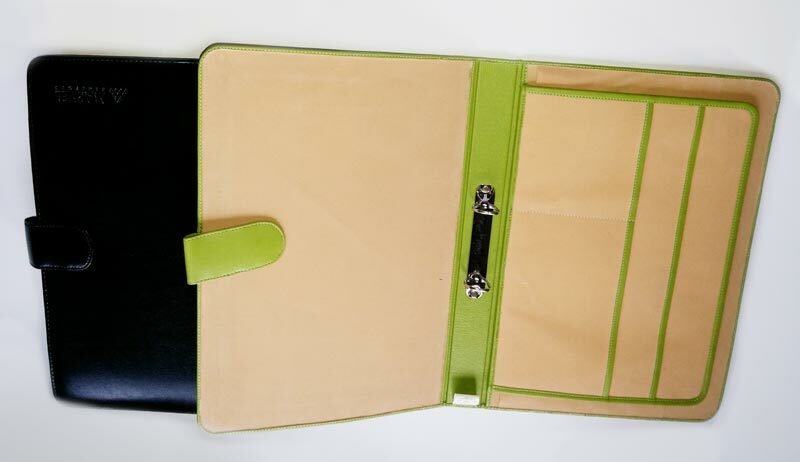 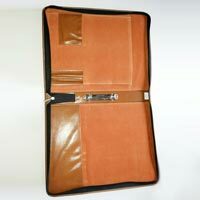 We are enlisted among the reputed Manufacturers and Suppliers of Leather Folders. 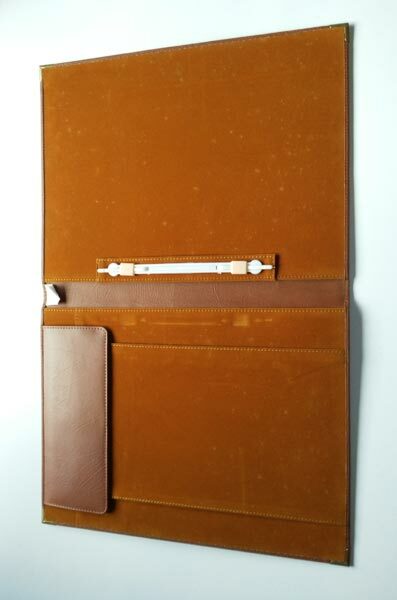 With the support of our well-equipped production unit, we are able to produce Leather Folders in bulk at a time. 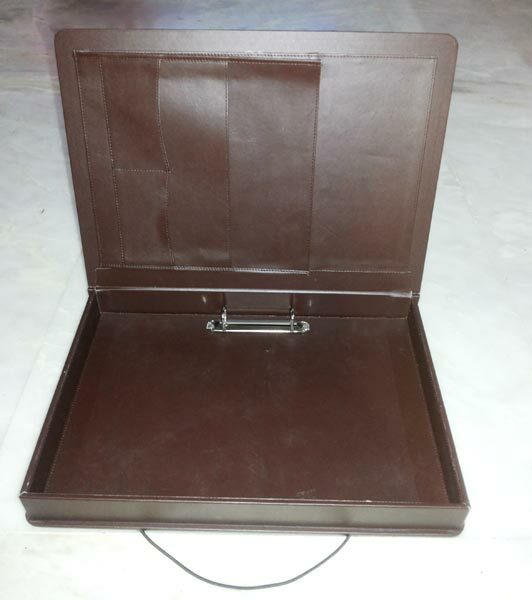 When it comes to delivery, we make all arrangements for quick shipment of Leather Folders. 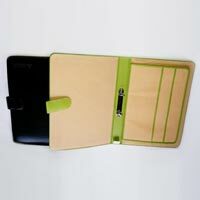 Obtain from us, these folders at the most reasonable prices.